Celebrity parents spotted about with their kids over the weekend: Salma Hayek, Mark Wahlberg, Noah Wylie, and Jessica Alba. Salma Hayek is in Spain shooting her latest movie, "La chispa de la vida". The actress was photographed spending some down time with her daughter Valentina, 3, and her mother. 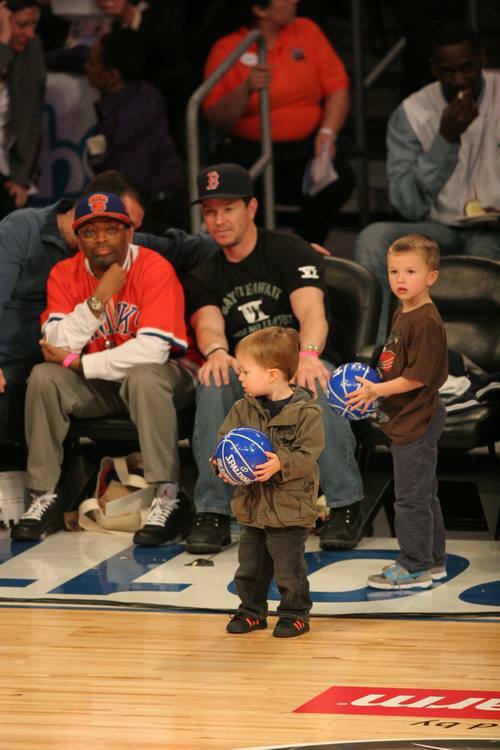 Celebrity dad Mark Wahlberg was spotted at the NBA All-Star game with his sons Brendan and Michael over the weekend. Former "E.R." 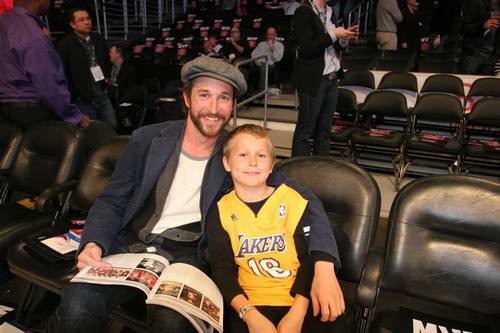 actor Noah Wylie also attended the NBA All-Star game with his son Owen, 8. Noah is starring in the upcoming sci-fi TV series "Falling Skies". Jessica Alba and Cash Warren enjoyed a day at the park with daughter Honor Marie over the weekend.